I took this picture on a trip to California in 2004,notice the keys hanging out of the trunk lock. I had forgotten i had this picture. leo19 Uploaded by leo19 on Aug 25, 2010 . 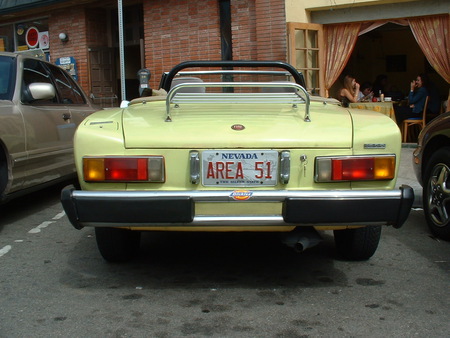 Nevada Area 51 - Desktop Nexus Cars Download free wallpapers and background images: Nevada Area 51. Desktop Nexus Cars background ID 435151. I took this picture on a trip to California in 2004,notice the keys hanging out of the trunk lock.